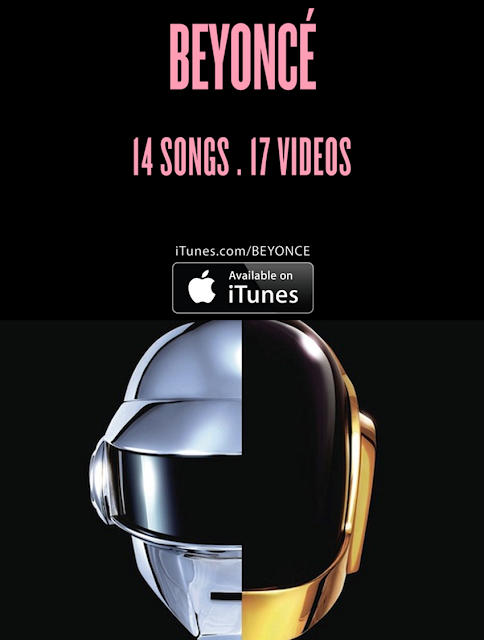 Daft Punk’s 5 year teaser campaign and Beyonce’s shock overnight album launch on iTunes - Both awesome, both causing massive spikes in internet search traffic, although Beyonce is of course starting from a much higher base. Starting with the product is pretty brave and this gorgeous piece of film is now on permanent display in the Louvre as an example of modern art in advertising. I dare you to find a 20 second advert you love this much. Straight to the point, hilarious and memorable. What more can you ask for? The craft in this is just outstanding. Goosebumps don’t lie. Still as fresh as the day it was made. I struggle to think of an advert that understands the people it is talking to more. P.S. What are your favourites?